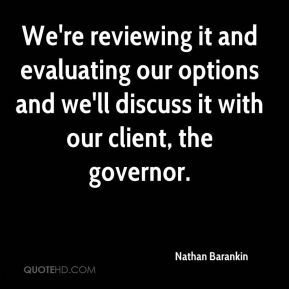 We're reviewing it and evaluating our options and we'll discuss it with our client, the governor. 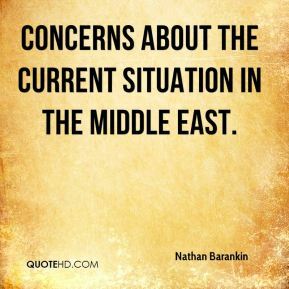 concerns about the current situation in the Middle East. 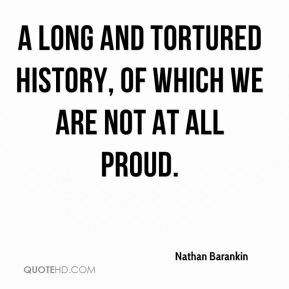 a long and tortured history, of which we are not at all proud. This is an unsettled area of the law. 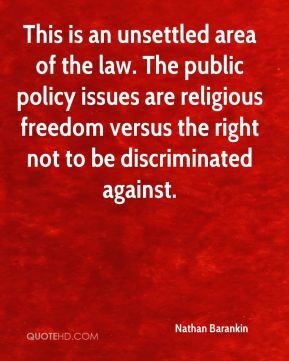 The public policy issues are religious freedom versus the right not to be discriminated against. 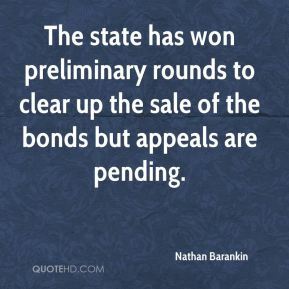 The state has won preliminary rounds to clear up the sale of the bonds but appeals are pending. 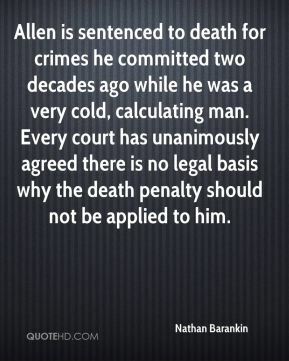 Allen is sentenced to death for crimes he committed two decades ago while he was a very cold, calculating man. Every court has unanimously agreed there is no legal basis why the death penalty should not be applied to him. 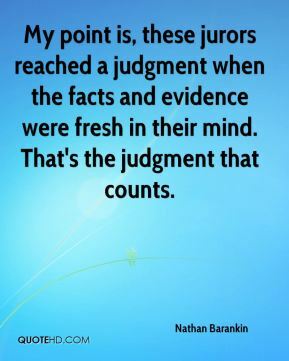 My point is, these jurors reached a judgment when the facts and evidence were fresh in their mind. That's the judgment that counts. 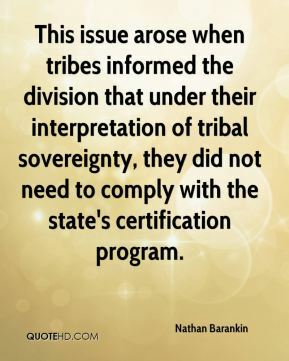 This issue arose when tribes informed the division that under their interpretation of tribal sovereignty, they did not need to comply with the state's certification program. 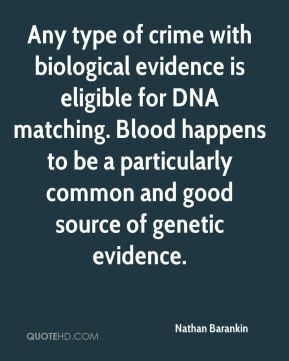 Any type of crime with biological evidence is eligible for DNA matching. Blood happens to be a particularly common and good source of genetic evidence. 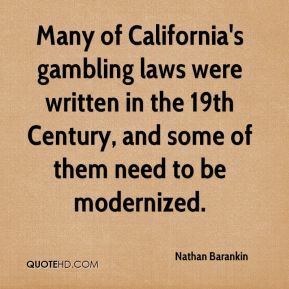 Many of California's gambling laws were written in the 19th Century, and some of them need to be modernized. 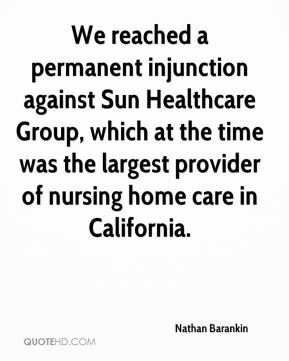 Whenever the medical profession steps into these social policy issues, things get really complicated in a hurry. 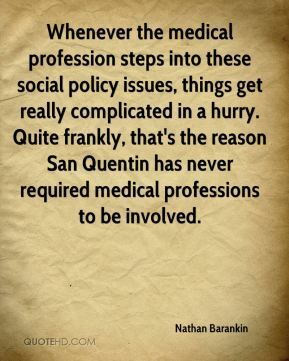 Quite frankly, that's the reason San Quentin has never required medical professions to be involved. 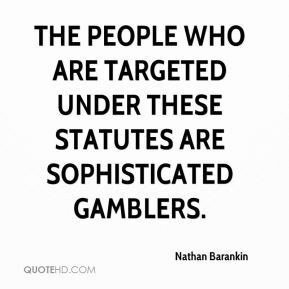 The people who are targeted under these statutes are sophisticated gamblers. 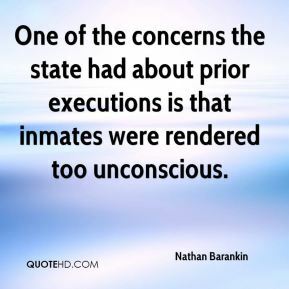 One of the concerns the state had about prior executions is that inmates were rendered too unconscious.